Technology is fast becoming an integral part of all aspects of life. Having the technology to make life easier allows us the freedom to focus our creative energies on other areas, and this can bring improvements in the workplace, universities, and public buildings. Organisations are finding ever more sophisticated ways to integrate technology into their day-to-day operations. One of these methods is the system access control, which has many benefits when compared to traditional control systems. Choosing to implement access control systems can increase the security for organisations. In the past, key cards and passwords have been used to grant access to buildings, but this is not a wholly reliable method. These can be misplaced and fall into the wrong hands, creating a greater risk of potential breaches. Furthermore, for companies that possess sensitive data, whether it be related to clients or employees, increased access control systems such as facial recognition can provide more reliable security and ensure that only authorised individuals are allowed clearance to access such information or areas. Many enterprises are reluctant to adopt new technologies due to the belief that it will take too long to get everything up and running, and could prove a challenge or not operate effectively. However access control systems can be installed along with existing organisation software, or can replace it altogether to ensure that everything works seamlessly in tandem with the systems. This type of integration is found with companies such as Advance Systems, which strives to develop seamless technology for both large and small scale operations. It offers a simple and sophisticated network that makes for convenient operations and helps reduce clerical errors and manual entry procedures. 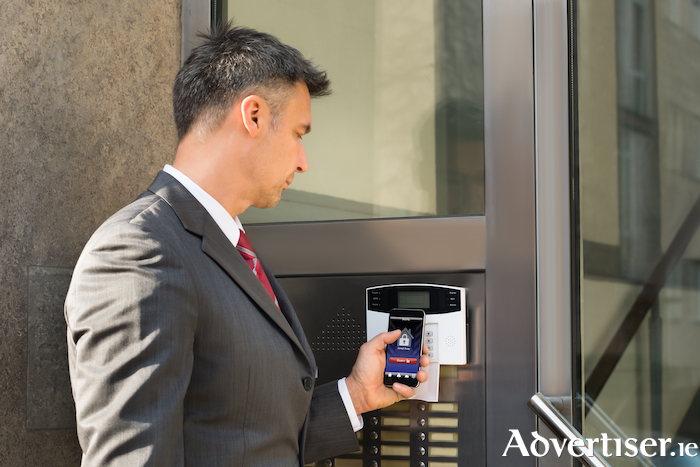 Access control systems can benefit finances. This is achieved through saving money on hiring dedicated security personnel, as well as reducing the number of funds spent on creating new keys or access cards for every employee or individual who needs specific cards to be granted access to certain areas. In addition to this, there are some systems that can be integrated with heating, lighting, and air conditioning systems to help save money on energy bills. When linked, the system can detect which areas of the building need more lighting or more heat, and inform the control centre accordingly. For businesses with many different campuses, it can be a challenge to move from one place to another with different keys or key cards. By integrating a multi-location access system, this trouble is eliminated, making access simple and straightforward site-wide. Additionally, there are systems that can control and cover multiple locations. This ensures that there is one dedicated control centre, operated through cloud technology, which can oversee each location and allow the system to quickly and efficiently report any suspicious activity or personnel on site. Choosing to integrate access control systems into organisations can prove highly beneficial both financially and for peace of mind. It has been proven to streamline procedures and saves the hassle of inputting access information manually, along with ensuring that patrons and employees feel secure on site.